Well, the people have spoken and ASUS listened. 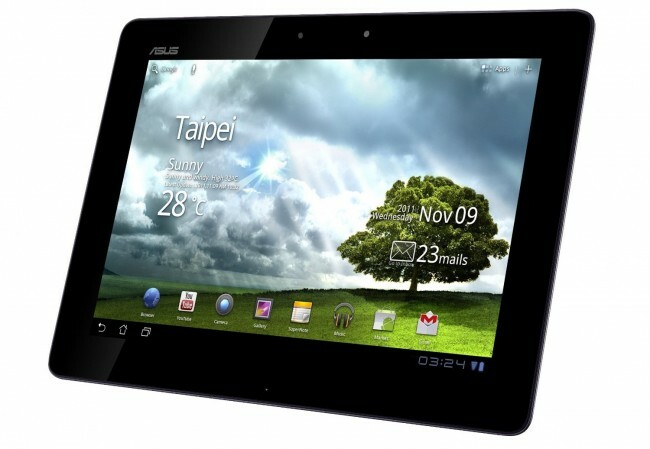 Did you complain about WiFi and GPS problems with your ASUS Transformer Prime? The company has announced that an upgraded version of the quad-core tablet will be released fixing that problem while throwing in a few upgrades as well. The device features a new backplate which should increase wireless connectivity while also bumping the front camera to 2MP and adding in a higher resolution screen. The screen is now 1920 x 1200 and the new camera allows for HD video-chatting. 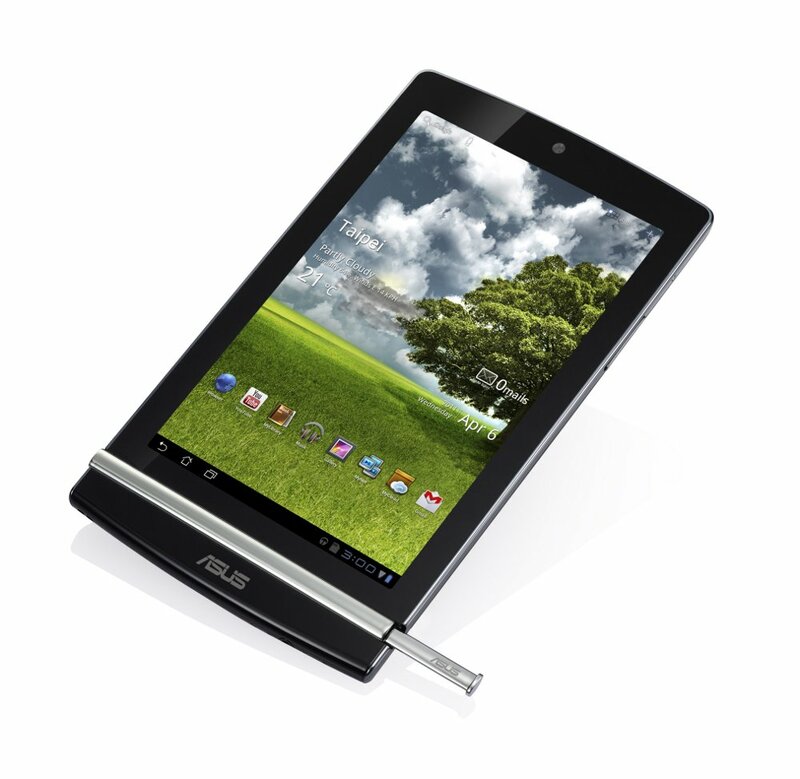 ASUS also announced the 7″ Eee Pad MeMO with a 1280 x 800 resolution packed on top of a 1.2GHz dual-core processor, that will run Android 4.0.1. The smaller media-centered tablet will come in 16GB and 32GB variations and will be available in the second quarter of 2012. 10.1” Tablet with an emphasis on Entertainment, Media, Gaming and Productivity. Thin and Light chassis design with a 1080P capable display screen. 7” Tablet with an emphasis on Entertainment, Media and Light Productivity. Thin and Light chassis design with Capacitive Stylus capabilities.